It’s been a long time since I wrote a new post. Our family has recentley relocated to Lexington, KY and to say the least it’s been a whirlwind. We have been using many tools from the Backyard Yoga toolbox, and have added a few more too. Speaking of which, here is the latest workbook page for you to print and enjoy. 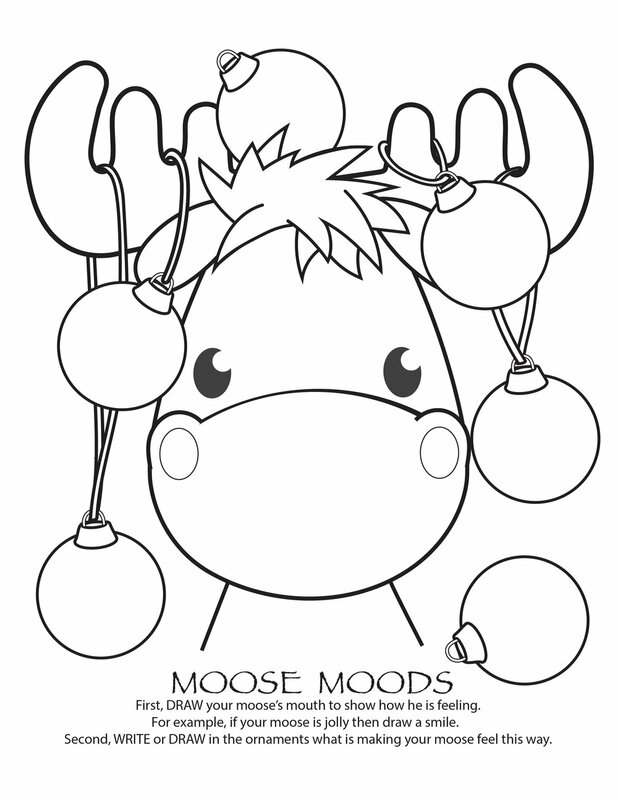 Moose Moods helps us to talk about how we, or in this case the moose, are feeling and what thoughts or things might be contributing to our feelings. As always make this tool your own. Wishing your families a Very Merry Holiday Season! If you would like more workbook style pages like this one check out our sample workbook. Our full edition is in the works! We respect your privacy and time. At most you will receive quarterly updates featuring free tools and product availability updates. Check out my first licensed game Yoga Dice by Think Fun! Perfect for your little yogi at home or as a class room gift.